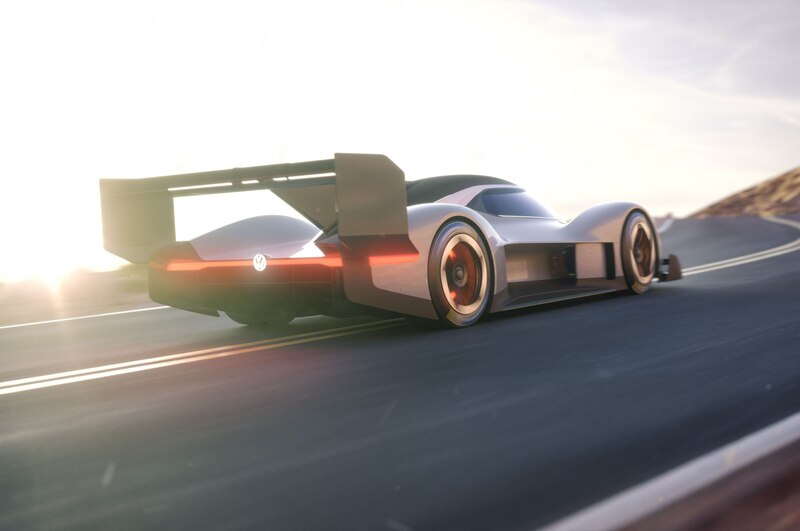 In these new renderings, Volkswagen previews the race car it hopes will set a new record for electric cars at the Pikes Peak International Hill Climb, which takes place June 24 in Colorado. The I.D. R Pikes Peak is Volkswagen’s first entry into the hill climb race since 1987. That year, it raced a twin-engine Golf which didn’t quite make it to the end of the 12.4-mile course. The route begins at just above 9,000 feet and climbs all the way to 14,115 feet at the summit. 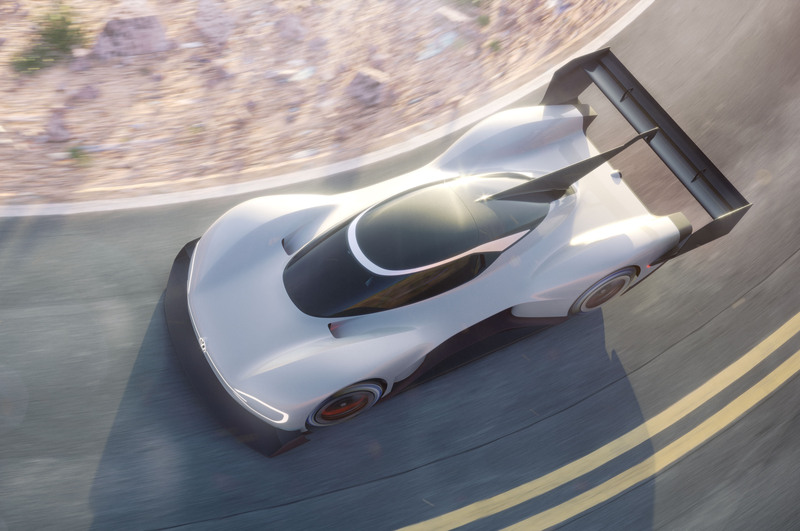 VW hasn’t released powertrain details, but the four-wheel-drive car will have to be quick enough to beat a time of 8:57.118 minutes if it wants a shot at being king of the mountain. That prototype class record was set by Rhys Millen in 2016. 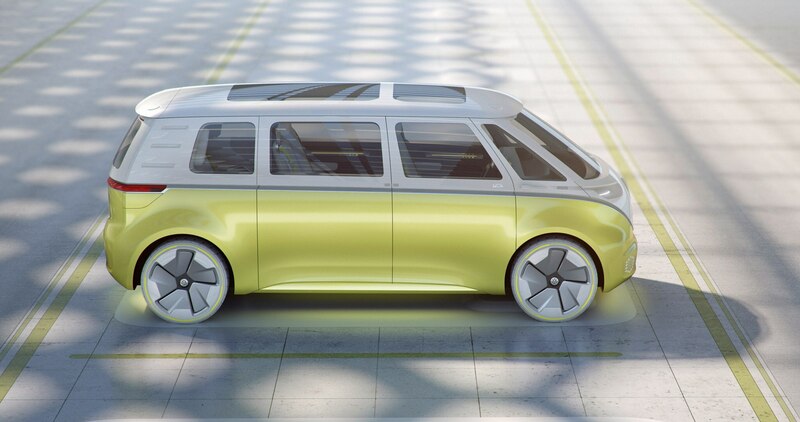 “We want to be at the forefront of electro-mobility with Volkswagen and the I.D. family,” said Frank Welsch, VW board member responsible for development, in a release. The front lights and other styling cues are reminiscent of those found on other electric cars in the I.D. family. Volkswagen will launch the first non-racing model, a hatchback, in 2019 followed by a crossover in 2020. 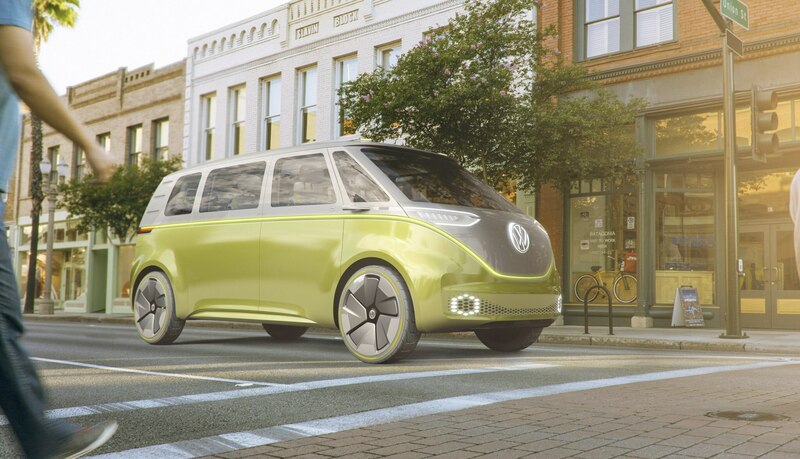 A new version of the Microbus is coming in 2022 along with a sedan. 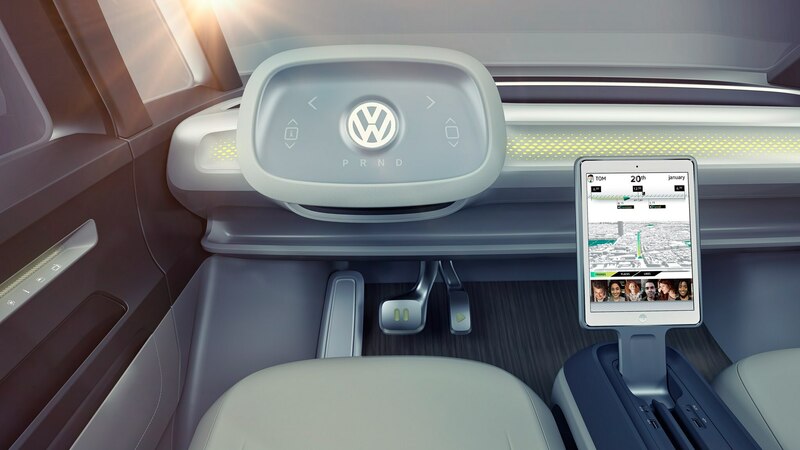 In total, the VW brand plans to offer more than 20 battery electric cars by 2025. Is this the seven year itch?